Looking for that perfect island getaway for your family? Look no further than this wonderfully decorated two bedroom, two bath located in the heart of Palm Island Resort. Room enough for the whole family, and with a screened lanai to enjoy our legendary Gulf sunsets. 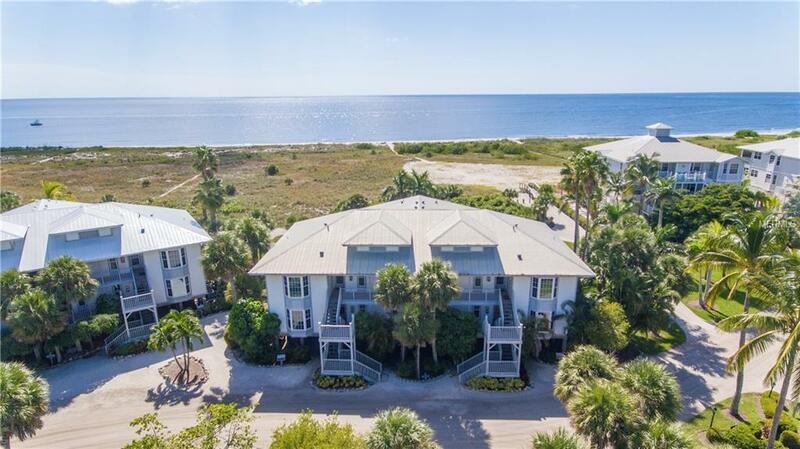 The meticulously maintained unit features beautiful bamboo flooring, a recently renovated kitchen with stainless steel appliances and a expansive and breathtaking view of the Gulf of Mexico. The private beach is yours to relax and unwind, and then Rum Bay Restaurant is ready with delicious seafood and cocktails once the sun goes down. Palm Island Resort offers recreational options such as stand-up paddleboarding, nature tours, fitness center, massages, and so much more. Dont forget to pay a visit to Readbeard, our very own pirate! This is a very special vacation home. Call today so you dont miss out on paradise!